Discussion in 'Air Force' started by AssassinsMace, Oct 23, 2007. Saudi Arabia used CH-4 drone to destroy a moving T-72 tank. If I am not mistaken this is the first "hard" military target struck by the CH-4. DGBJCLAU, DigoSSA, zealotaiur485 and 11 others like this. Solar-driven drone under developmentBy ZHAO LEI | China Daily | Updated: 2019-03-18 06:50 Artist's depiction of the drone. [Photo provided to China Daily]China Aerospace Science and Industry Corp, a major space contractor, is experimenting with solar-powered drone technology that will eventually become a vast network facilitating emergency communications and ground observation, according to a project leader. 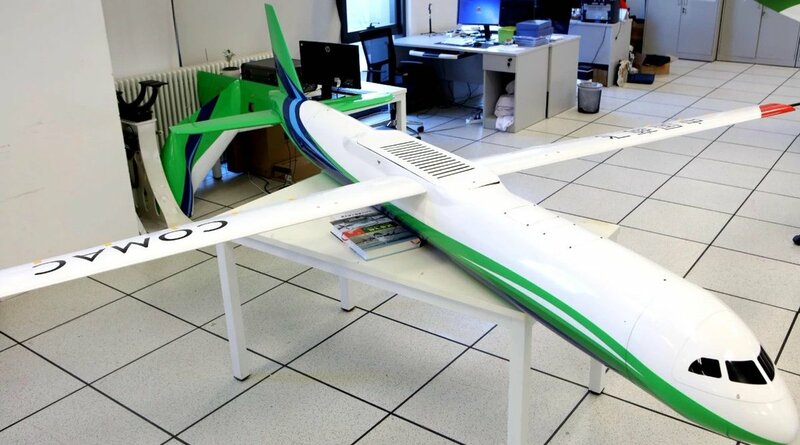 He said the academy carried out more than 100 test flights of its solar-powered unmanned aircraft in 2018 and determined the drone's design as well as the capabilities of equipment mounted on the drone during the flights. 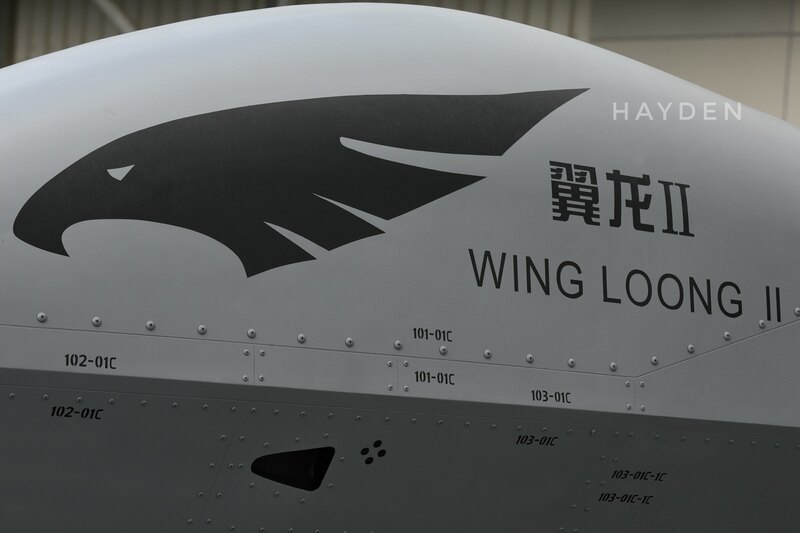 "Next we will begin tests on the drone's application in maritime emergency communications as the first step in the Feiyun program's large-scale trial run. And we will continue optimizing the program's overall plan as well as its capability and reliability," the senior researcher said. "Over three years starting from 2020, we intend to form a drone network to display and promote its use in remote sensing and telecommunications." 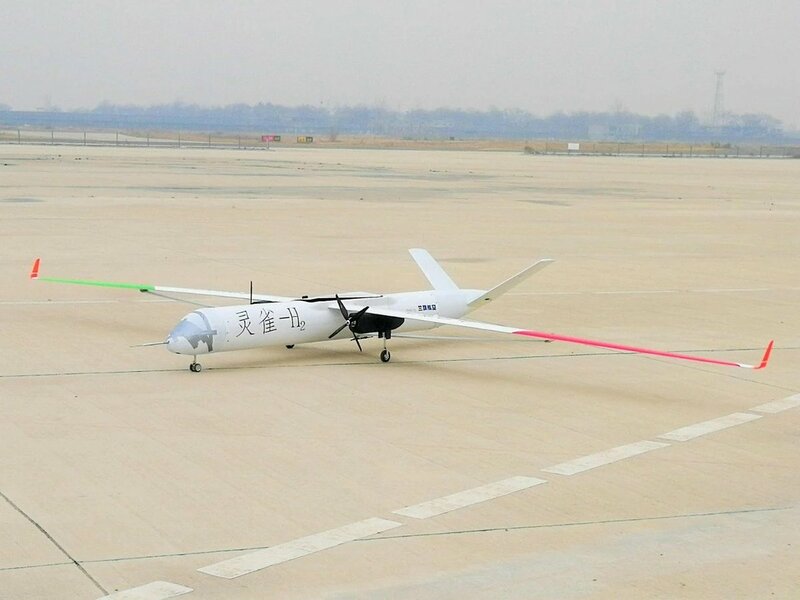 Meng Fanyuan, chief designer of the Feiyun system at the academy, said that the solar-powered drone has a traditional aircraft design and is made of ultralight composite materials. It is able to undertake several tasks traditionally performed by satellites, but at a much lower cost, he noted. 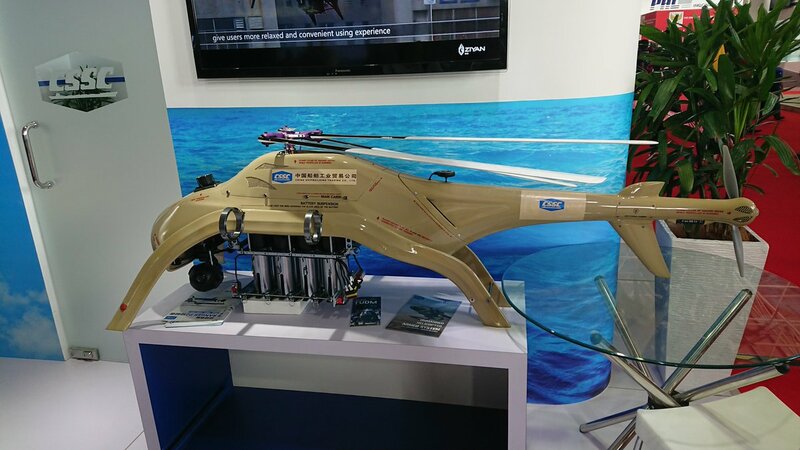 When carrying internet-connected devices, the drone-based network will be able to link users in remote, mountainous areas and small islands via the internet, and can also provide telephonic services, he said. Upon Feiyun's completion, the system will be able to maintain at least one week of emergency communication services in case of failure in ground-based communications, according to the designer. Near space refers to the region of the Earth's atmosphere between 20 and 100 kilometers above sea level, encompassing the stratosphere, mesosphere and the lower thermosphere. It is located in altitudes above where commercial airliners fly, but below orbiting satellites. 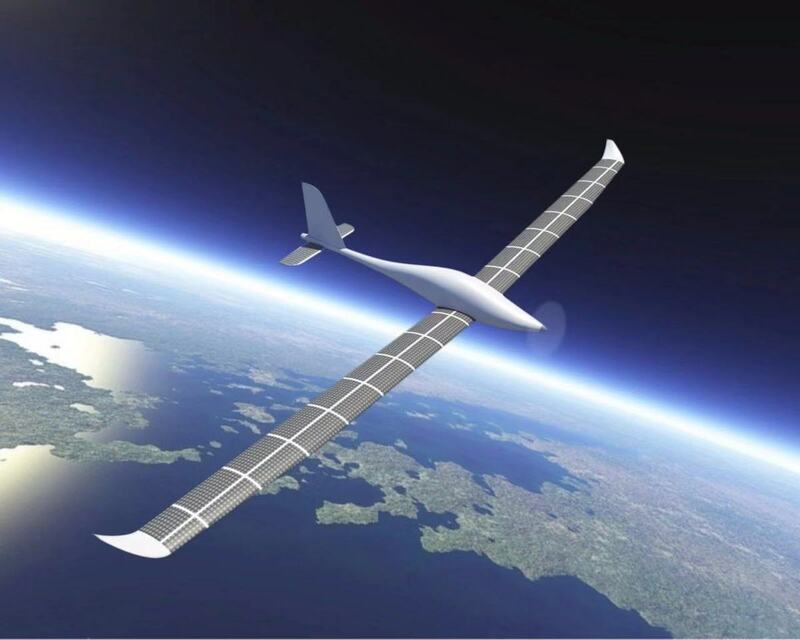 Experts said near space is suitable for solar-powered drones because there are no clouds at an altitude of 20 km or higher, and the airflow there is stable so drones can fully use their solar cells to generate power. As long as the solar power system works well, the aircraft can theoretically stay airborne as long as the controllers wish. zealotaiur485, SteelBird, davidau and 3 others like this. 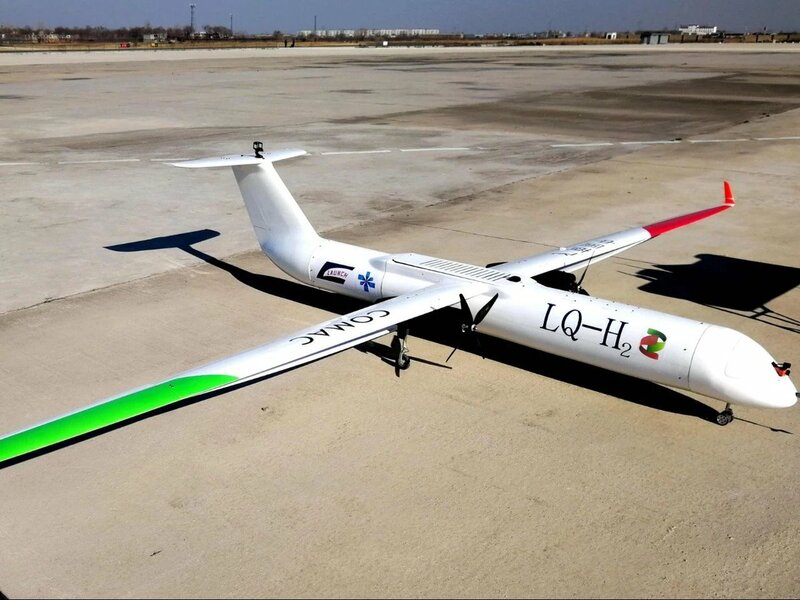 COMAC Lingque-H hydrogen fuel cell demonstrator performed flight test at Zhengzhou Shangjie airport in the last three months, 4 variants including fixed/retractable undercarriages, T/V and conventional tails flew 10 sorties over 24hs, which fully validated the power system. SteelBird, mr.bean, davidau and 4 others like this. A friend just sent me a note, telling that there was a UAV competition of about 100 teams with more than 800 participants ... he mentioned something like "Zhi Shen Kong Han 2018" from 15-17 Dec 2018 in Sanyuan County, Shaanxi Province. Do we have any info on what competition it was what types were on display or any other news? Xi'an, December 16th, People's Daily (Gong Shijian Chen Zhuo) From December 15th to 17th, the "Zhisheng Air Tian-2018" drone challenge held by the Air Force Engineering University was successfully held, from National Defense University of Science and Technology, Northwestern Polytechnical University. 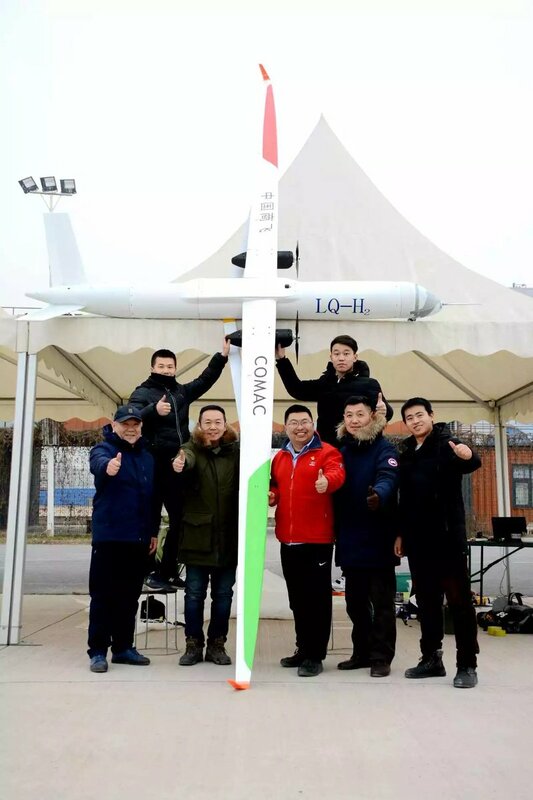 More than 100 teams and more than 800 players from well-known universities and research institutes such as Xiamen University and China Flight Test Institute signed up. This competition is the first time that Air Force Engineering University has initiated the launch of science and technology events for the whole country. 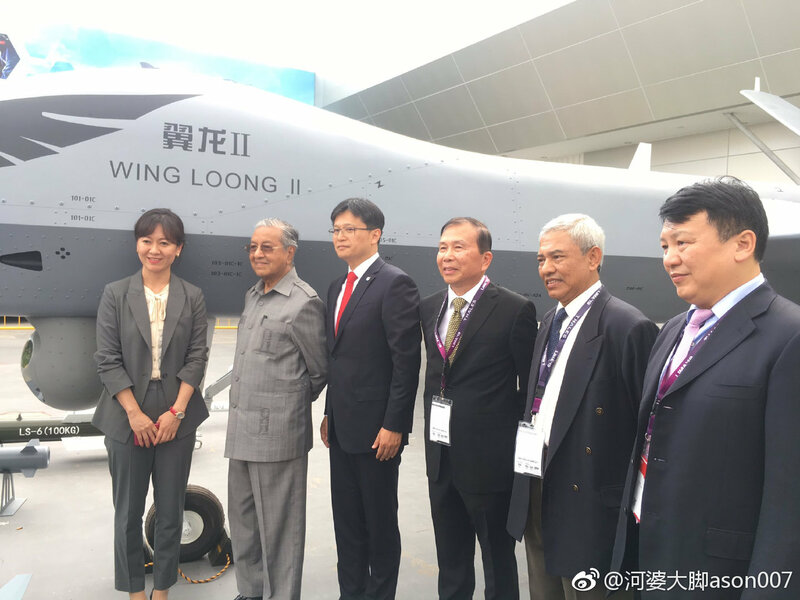 It has played a positive role in promoting the in-depth development of military and civilian integration in the intelligent unmanned field, and has become an effective platform for military and university students to learn from each other. Under the Lushan Mountain, a drone drove smoothly and smoothly, and a beautiful track crossed the blue sky. The four subjects displayed in the air were “full”. In the big playground of the Sanyuan Campus of the Air Defense Engineering College of the Air Force Engineering University, the "Intelligent Sky Avatar-2018" drone challenge was in full swing. The competition in each subject showed the exquisite skills of the students. Unmanned combat is the core military capability to win in the future war. The school focuses on the development of the Air Force's intelligent unmanned field, promotes military-civilian integration and practical personnel training, and sets the challenge as an academic forum, innovative design, and flight competition. Experts and scholars with high expertise share the development achievements of intelligent unmanned fields, and actively explore the application prospects of future UAV operations. The most catching game of "eyeballs" is the flight competition. The author saw on the scene that the UAV multi-target recognition, drone fixed-point attack, UAV real-time planning and auto-avoidance, drone 2V2 air-to-air confrontation and other four subjects filled with a strong battlefield "smoke smoke", in-depth study of young students goals Real-time identification, real-time mission planning and autonomous behavior, continuous target attacks, flight platforms and load control capabilities. "Beginning preparation" "Complete the preparation for take-off", after the referee gave a command, multiple drones took off at the same time in the hands of the controller, quickly adjusted the flight height to more than 20 meters, and accurately placed the sandbags after flying into the launching area. The three targets were attacked in turn, and the continuous superb performance made the applause thunder. Walked through the school's innovative design competition and entered the semi-final exhibition of excellent works, "Zhongzhi Lingyun", "Nan Cannon", "Deep Blue Lingyan" and "Wisdom Eye"... one by one full of high-tech "sharp" and young people The “vigorous” team code gives people a passionate power. Yang Tao, a participant from the Air Force Engineering University who successfully entered the finals, said with excitement: "This competition is not only a great stage for demonstrating the scientific and technological literacy of the military academy, but also a useful opportunity for military academies to compete with local college students. We will always be strong. The military learns to win and win." DGBJCLAU, N00813, antiterror13 and 4 others like this. AleDucat, DGBJCLAU, Dfangsaur and 7 others like this. No, not a stealthy transport but a concept for a future airliner. It's just as fancy and conceptual like comparative studies at Boeing and Airbus. Tirdent, siegecrossbow, Dfangsaur and 3 others like this. A close-up of the drone. Great workmanship. AleDucat, SteelBird, DGBJCLAU and 10 others like this. Not sure what this one is. Apparently also a boat of some kind? SteelBird, N00813 and jobjed like this. Yeah one of the models is even painted in COMAC colors. I assume this is similar to some of the Boeing NMA concepts.